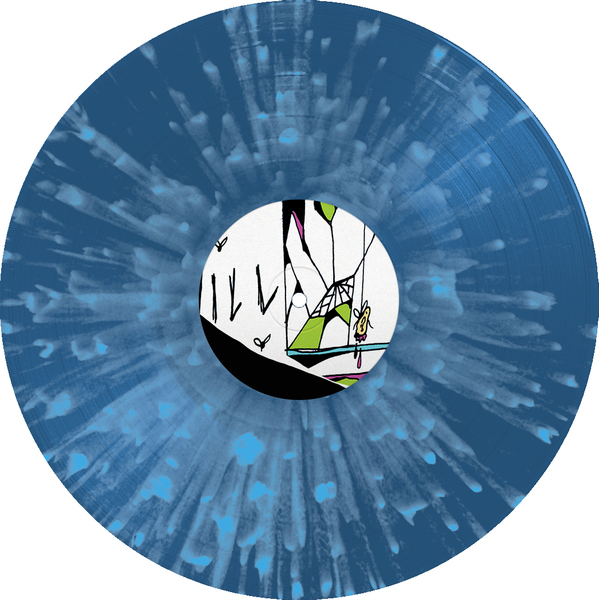 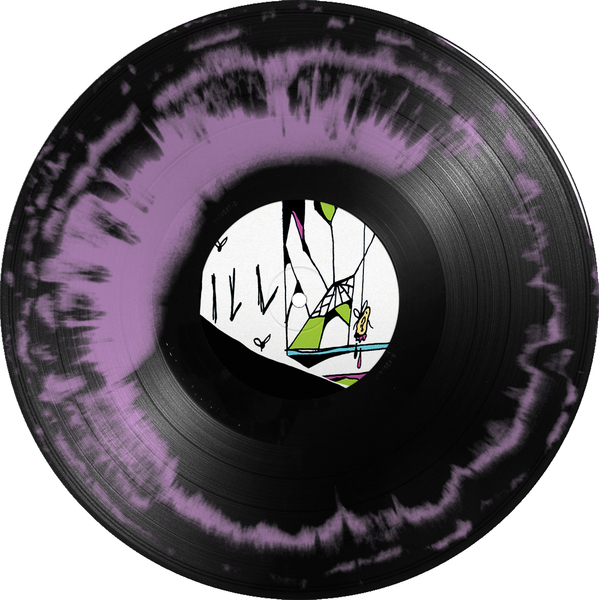 ILL v His and Hers Split 10"
Select... £5.00 — Black/Pink 10" £5.00 — Blue/Blue 10"
The Split 10" features exclusive tracks from two exciting new British bands. This is the sophomore release from Brighton noise makers ILL (featuring members from Gnarwolves and Dead Swans) with the B side coming from Brighton sass-punks His and Hers. 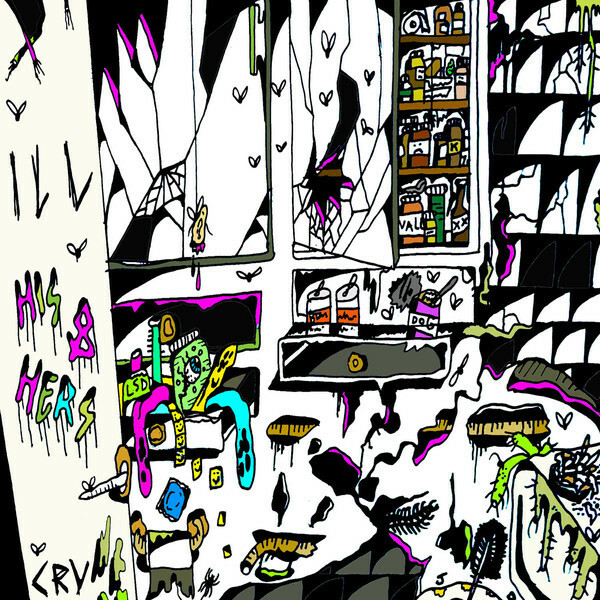 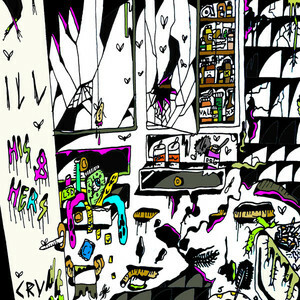 FFO The Melvins, The Blood Brothers and carnage.